Discussion in 'PS4' started by xero, Sep 11, 2015. 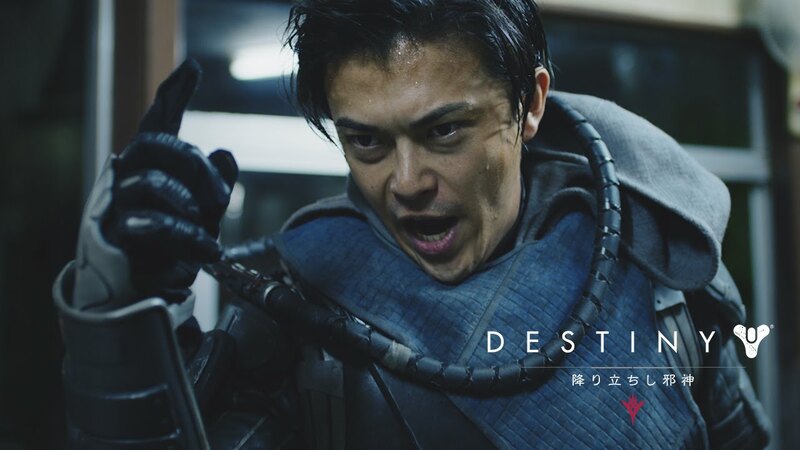 If my friends invited me this way to play the Taken King i might have reconsidered, check out this funny Japanese Taken King Promotion,. Taken King is the year 2 update or Destiny 2.0 update to be released on September 15 by Developer Bungie. Destiny is a first-person shooter video game developed by Bungie and published by Activision. It was released on September 9, 2014, for the PlayStation 3, PlayStation 4, Xbox 360, and Xbox One consoles. Hi, I am Japanese, introduce myself and have a question.